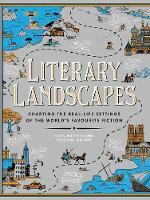 The new novel from the Man Booker-shortlisted author of The Sisters Brothers `My favourite book of his yet ... Dizzyingly good ... A triumph from a writer truly in the zone' Maria Semple, author of Where'd You Go, Bernadette `French Exit made me so happy ... Brilliant, addictive, funny and wise' Andrew Sean Greer, Pulitzer Prize-winning author of Less `A thrilling madcap caper' Hannah Rothschild, author of The Improbability of Love Frances Price - tart widow, possessive mother and Upper East Side force of nature - is in dire straits, beset by scandal. Her adult son Malcolm is no help, mired in a permanent state of arrested development. And then there's their cat, Small Frank, who Frances believes houses the spirit of her late husband, an infamously immoral lawyer whose gruesome tabloid death rendered them social outcasts. To put their troubles behind them, the trio cut their losses and head for the exit. Their beloved Paris becomes the backdrop for a giddy drive to self-destruction, helped along by a cast of singularly curious characters: a bashful private investigator, an aimless psychic and Mme. Reynard, friendly American expat and aggressive houseguest. 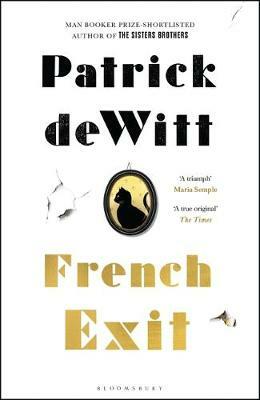 Brimming with pathos, warmth and wit, French Exit is a one-of-a-kind tragedy of manners, a riotous send-up of high society and a moving story of mothers and sons.